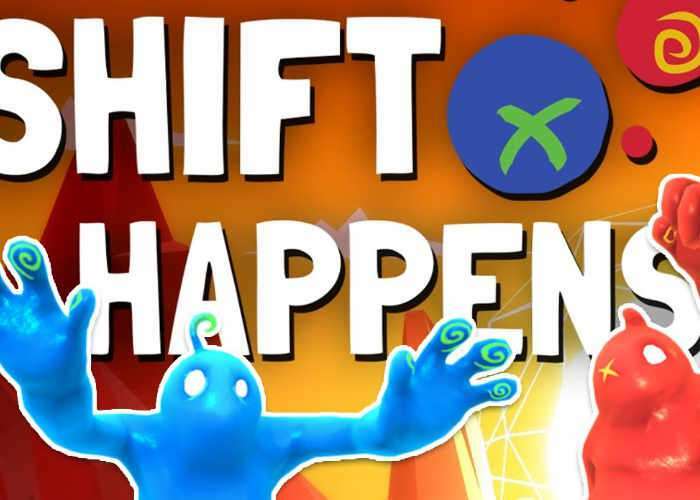 Publisher Desk13 has this week made their new Shift Happens game available for the Xbox One and PS4 after previously making it available for PC systems via Steam Early Access back in 2015. The new game introduces two characters that are capable of shifting their mass between each other. Watch the 20 minute preview below to learn more about this mechanic and what you can expect from the Xbox One game. Developed by Klonk Games the new title in now available priced at £12.